What are 7th chords? Are they easy to play on the piano? Well the answer to these questions will be revealed as the lesson progresses. However, these chords have more notes than a basic major and minor triad. If you love listening to jazz, blues and gospel music then you will have no problem identifying these chords as soon as you learn them. So it is good if could include these genre of music in you repertoire. 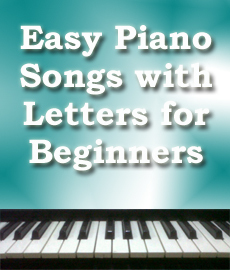 Seventh chords are made up of four notes and are easy to play on the keyboard. There are two popular types of 7th chord that are played by most piano players. They are the major 7th and dominant 7th (same as flatted 7th). Major seventh chords are easy to construct. All you need to do is play a major chord in a specific key and add the seventh note of the scale to it. For example, C E G makes up the C major triad or chord, if you add B (which is the seventh note of the scale) to the chord then you will be playing the C major seventh chord (CMaj7 = C E G B). A dominant seventh chord is formed by adding a flatted seventh to any major triad or chord. For example, C dom7 (C7) = C E G and B flat. B flat in this case is known as the dominant seven. 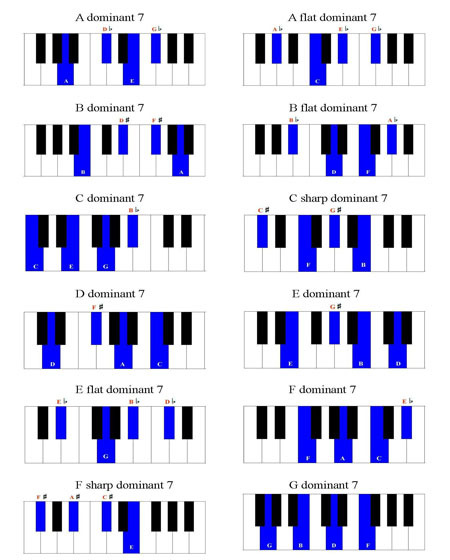 Dominant sevenths can also be applied to minor chords. Take a look at the illustration below for more details. Start adding sevenths to each major, minor, augmented and diminished triad as soon as you know how to play them in all keys on the keyboard. The 12 bar blues is a perfect example to use when learning to play 7th chords. All the major chords in the twelve bar blues can be played with a dominant seven. Here is a basic example of the twelve bar blues in the key of C.
Sometime it is represented as, CMaj7 or FMaj7. 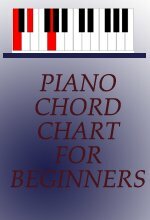 Here is a chord chart with all 12 major and dominant seventh chords that can be played on the keyboard. 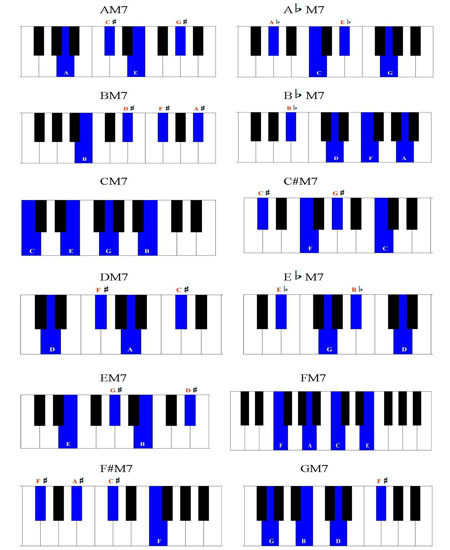 Practice these progressions in all keys outline on the chart above. Key and interpretation for symbols used above. Roman numbers are used by composers for years. They used them to represent the intervals for a note or chord of a specific scale. For example, I (1) would represent the note C or the C chord of the C major scale since it is the root note. The IV (4th) would be the F note or chord of the C major scale since F is in 4th position in the scale. 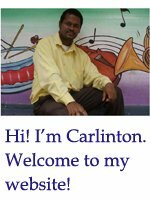 Click here to leave the 7th chords page and return to home page.